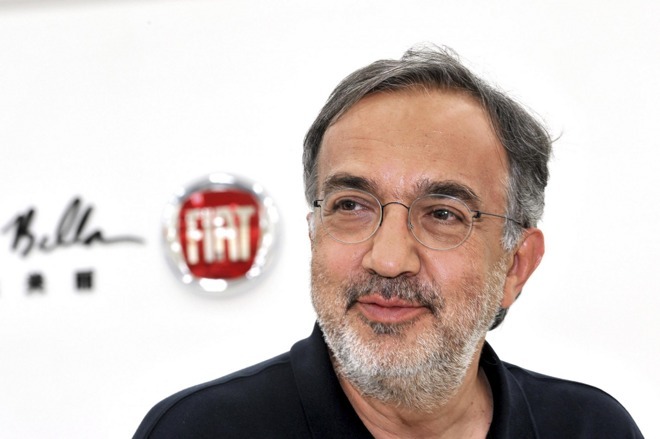 Carmakers already have the capacity to deal with Apple's needs, and turning to them would make more sense in such a "complex business," Sergio Marchionne told journalists at the show, according to Reuters. The executive further compared the idea of a self-made "Apple Car" to an illness. "If they have any urges to make a car, I'd advise them to lie down and wait until the feeling passes," he said. "Illnesses like this come and go, you will recover from them, they're not lethal." Apple is believed to be working on an electric car for launch in 2019 or 2020. The company may need to partner up for manufacturing —given the cost, scale, and complexity involved —but is thought to be handling design without outside help, at least so far. One possible manufacturing partner could be BMW, which has allegedly been in talks. In a recent interview, Apple CEO Tim Cook wouldn't directly acknowledge car development (believed to be underway as "Project Titan"), and suggested that even if the company has hundreds of people working on a concept, that could still constitute exploration rather than commitment.